How well do you really know your users? With properly conducted user research, you can discover what really makes your audience tick. This practical guide will show you, step-by-step, how to gain proper insight about your users so that you can base design decisions on solid evidence. 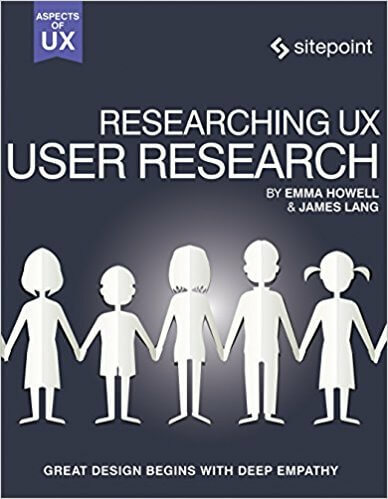 You'll not only learn the different methodologies that you can employ in user research, but also gain insight into important set-up activities, such as recruiting users and equipping your lab, and acquire analysis skills so that you can make the most of the data you've gathered. And finally, you'll learn how to communicate findings and deploy evidence, to boost your design rationale and persuade skeptical colleagues.